Could real estate agents be replaced by a Bay Area startup? A new Bay Area startup called Reali has created an app that could replace real estate agents entirely. Designed to streamline the business of buying homes, the app is currently servicing buyers and sellers in the Palo Alto and Palo Alto East areas. Once users download the app they have plenty of information about available homes at their fingertips, including location, price, features and amenities. 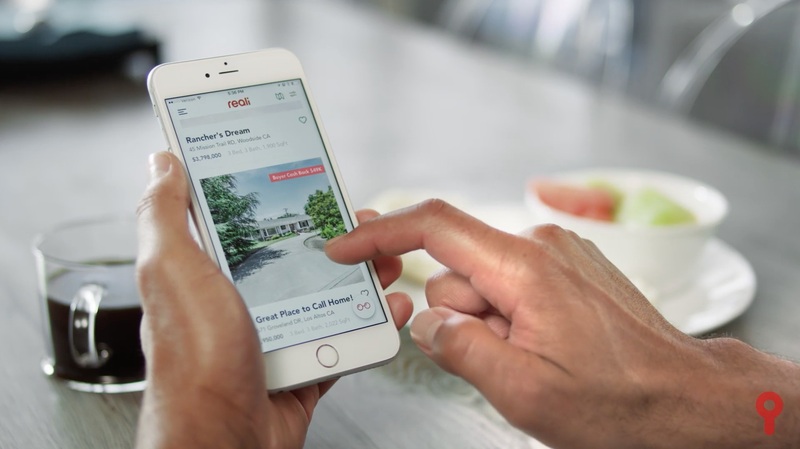 But the most revolutionary step is that Reali’s app allows users to book an open house and visit the home they are interested in on their own. One of the app’s biggest selling points is the low commission Reali takes out of the transaction. The company takes the typical buyer’s agent commission of 2.5 percent and subtracts its flat administration fee of $2,950, and then the rest goes back to the buyer at close of escrow. 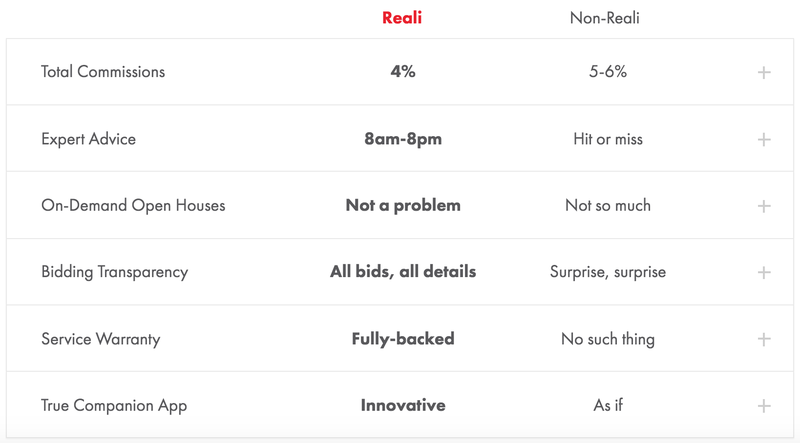 For those who do want to use an agent, Reali could still be a fit. “Reali Experts” will be available to answer user questions from 8am to 8pm — they just won’t be offering assistance onsite. All in all, Reali’s idea is an interesting shift in a market focused on arguably the largest purchase a person will make in their lifetime. Can in-person interaction and empathy be entirely replaced? Time will tell.